@GB_Rachael-MESMAC_1993 is a 25 year old Bisexual Female from Wakefield, England, United Kingdom. She	is looking for Other Activities. 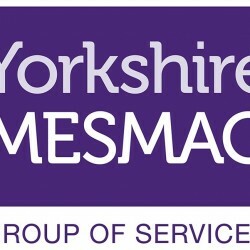 I am a volunteer working online for Yorkshire MESMAC across a number of sites, offering referrals to services and support for lesbian, gay and bisexual women on this site. 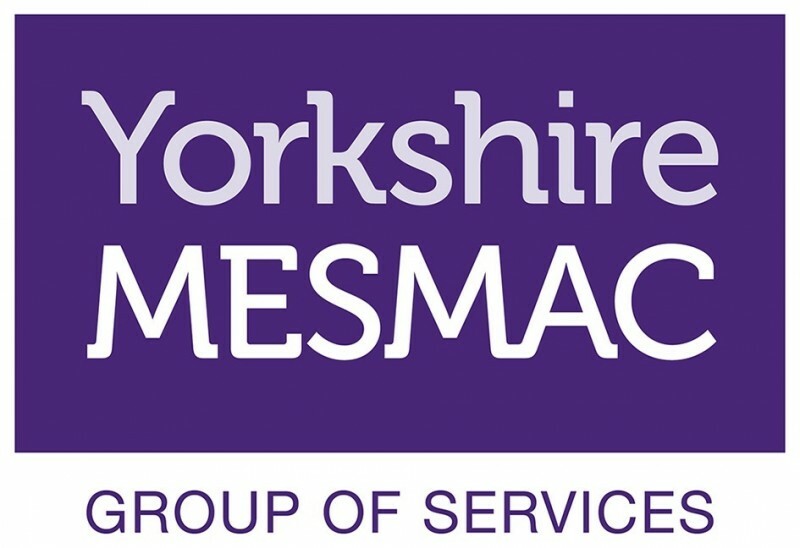 Please feel free to drop me a message with any queries or questions if you are looking for information and one of our team will get back to you asap.